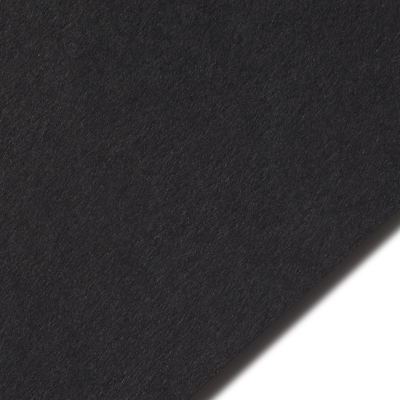 Simply stated, Colorplan is the broadest range of premium colored papers we know. The range includes a palette of nearly 50 unique hues in four weights – including 350gsm and 540gsm heavyweights. The surface flaunts a subtle vellum texture that gives this paper a certain tactile quality, further distinguishing itself from the market as the premier choice for colored paper. 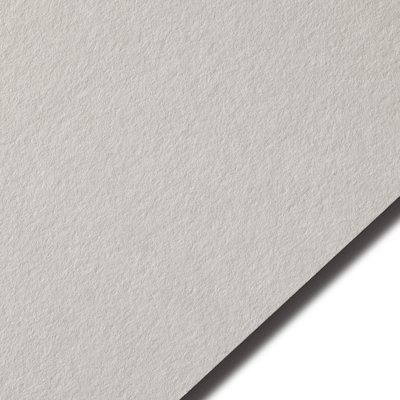 The availability of the 135gsm text opens up the possibility of a wide range of envelopes. All of the weights have fantastic tensile strength, which allows for great “foldability” for both envelopes and packaging applications. Colorplan is the ultimate weapon in a designer’s arsenal, the Mecca of colors for stationers and the silver bullet for any bride. The variety of offerings within this line is unrivaled and will leave you searching for ways to utilize every beautiful tone.